These are the names of the color patterns of the wings shown to the left that are lighting up the sky! Bruce Goldsmith Designs have introduced a dazzling array of Brazilian style patterns of color and light onto their gliders. A virtual prism of new and spectacular translucent colors can be exhibited on your next new wing! Arrays of birds, seasons, precious stones, ocean features and elements are the new titles of Paramotor Gliders from BGD. Make a statement of your passion for flight and color with these amazing new splashes in the sky! Bruce Goldsmith is a British paraglider pilot and designer, and the 2007 Paragliding World Champion. He won the title at Manilla in Australia, flying an Airwave Magic FR3. He has been British champion three times, most recently in 2004. He has also been British hang gliding champion twice. 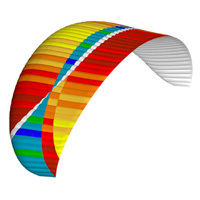 Goldsmith is by profession a civil engineer, who started designing hang gliders in 1979 and paragliders in 1989 and was the designer of paragliders for Airwave Gliders for 20 years and designed the Magic, Scenic, Sport, Ten and the Wave. 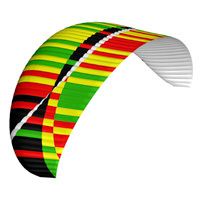 He set up the paragliding division of Airwave - which was already a manufacturer of hang gliders - in 1989. He left to found Ozone Paragliders in 1999, but returned to Airwave in 2000. He moved to the Swiss paraglider manufacturer Advance Thun in 2010 and has now set up a brand under his own name: Bruce Goldsmith Design. He lives in the south of France with his wife Arna and their three children. 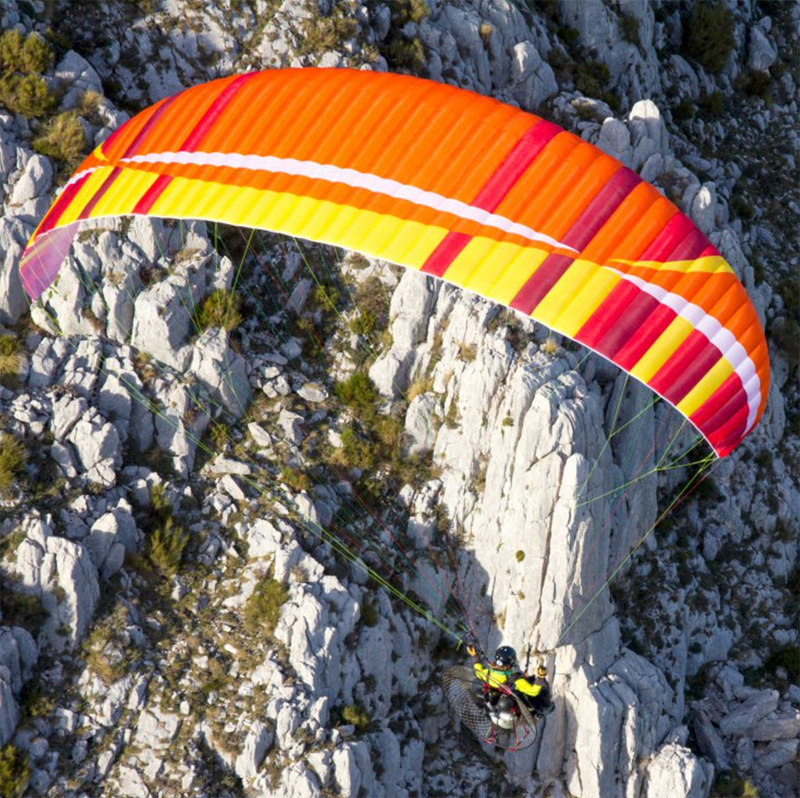 BGD designs and manufactures paragliders and paramotor wings based on their expertise which stretches back 25 years. The company is based in Europe with its logistical center in Austria and R&D office in France.